Kitchen Tours: The Next Step In Customer Transparency? Restaurant chains have taken big steps toward increasing transparency in recent years. From listing calories on menus to providing thorough nutritional information online, these restaurants are ensuring that customers know what the food they are ordering contains. Some restaurants are starting to take this one step further by inviting customers to tour their kitchens. 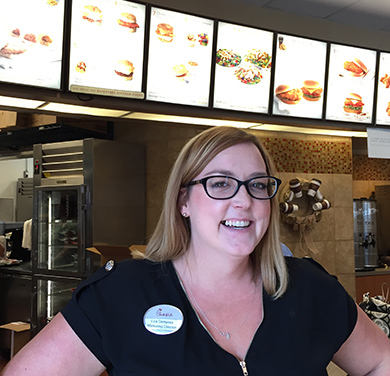 Chick-fil-A began offering kitchen tours in April 2013 in an effort to improve transparency. The restaurant chain allows customers to request a tour at any time. California Pizza Kitchen offers Behind-the-Counter CPKids Restaurant Tours that takes kids behind-the-scenes as an educational experience. McDonald’s has offered on-site kitchen tours in certain countries, including Australia and Pakistan, and virtual kitchen tours in the U.S. Kitchen tours allow customers to see the restaurant’s inner workings and learn how their food is prepared. The idea behind this is to build trust between the restaurant and its customers in the hopes of boosting customer loyalty and encouraging repeat business. Customers are able to see how the kitchen is set up and how food service professionals prepare meals. It also provides customers with peace of mind that their food is safely and properly prepared. Restaurant owners can take advantage of the opportunity to showcase their kitchen to customers through tours and create a favorable impression with how clean and organized it is. That includes making sure that kitchen staff can easily and quickly reach the tools they need while cooking or preparing food. It also means having an efficient food storage setup. By keeping kitchens well-organized, restaurant owners can impress customers with a high degree of professionalism and ensure that meal preparation runs smoothly, especially during tours. 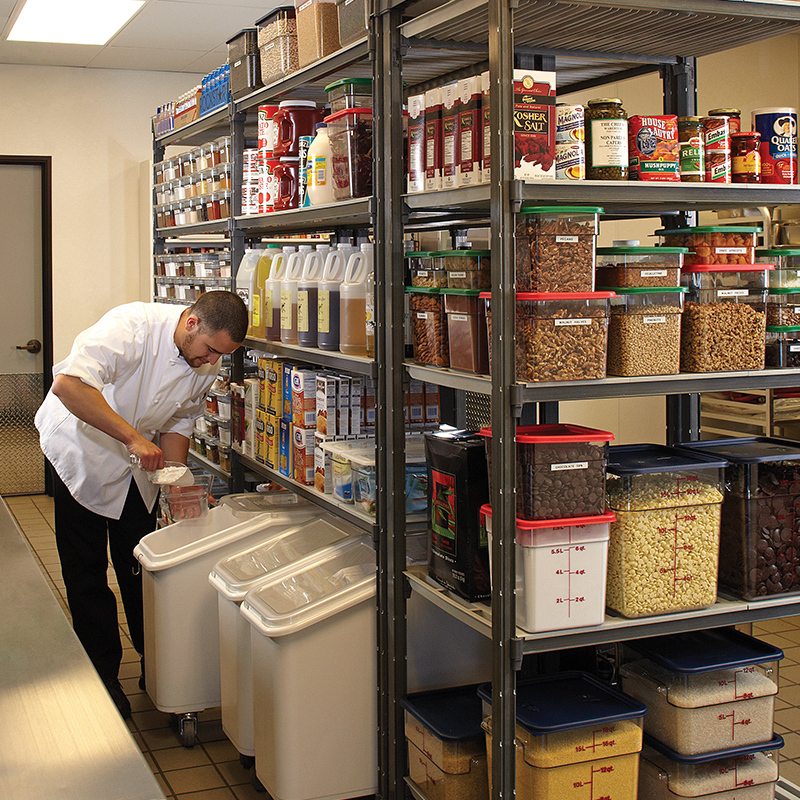 These durable, high-quality products allow restaurant owners to safely and efficiently store food supplies, dishes and tools, even in the busiest of kitchens. They also reflect Cambro’s commitment to helping food service professionals increase sales, provide the best service possible and save a considerable amount of time and money.